to Ekya are now underway! to learn a lesson is to live it. and are proud to showcase. Ekya Schools is a chain of progressive K-12 schools that is committed to technology led, immersive and standards based education. We enable students to unleash their inherent talents, strengths and potential to be individuals who will make a difference, who will question, find solutions, make change and take their learning beyond the classroom. 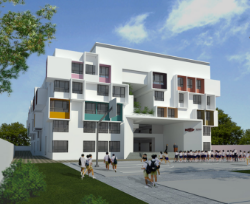 We follow a futuristic approach that is focussed on Progressive Education. Applications for the academic year 2019-2020 are NOW OPEN! Located in the heart of South Bangalore, the Ekya JP Nagar campus is designed to provide a conducive learning environment. 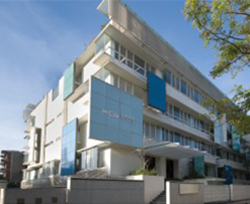 The school is affiliated to ICSE and Cambridge IGCSE offering Montessori and Grade 1 – Grade 10. This award winning campus offers a progressive academic program in a safe and encouraging environment coupled with diverse extracurricular opportunities. Ekya ITPL is affiliated to the CBSE Board, offering Montessori, Kindergarten programs and Grade 1 – Grade 12. With a culture that nurtures independent learning, Ekya Byrathi will provide a supportive environment where individuals are valued and can flourish. 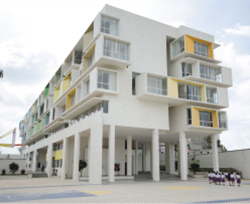 Affiliated to ICSE and Cambridge IGCSE, the school will offer Montessori, Kindergarten programs and Grade 1 – Grade 8. 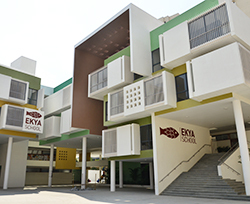 Ekya schools is first a community of learners. Each child can imbibe a sense of belonging to a greater whole while their individual contributions are valued and cherished. The Ekya Learning Center creates learning experiences that are student-centric and relevant to the ever-changing world. 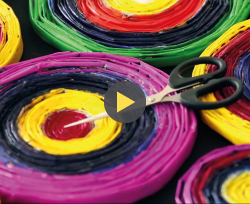 Watch the video to learn more about what makes the Ekya curriculum unique! The Ekya culture is warm, encouraging, positive and intentional. It creates a safe environment for the students to enjoy the process of learning and collaborating with each other! 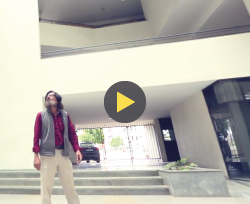 National award winning architect Mr. Sanjay Mohe shares his thoughts on his design of the Ekya campuses. Learn more about wind tunnels, gathering spaces, natural light and ventilation! Assessment at Ekya is learning-based, student-focused, and aims to equip students for the real world. Listen to Ekya parents tell us about their experience with Ekya’s method of assessment! At Ekya, teachers view their students as thinkers and innovators of the future, and bring that same attitude into the classroom. Listen to students talk about learning from their teachers, and learning from each other in class! Ekya’s strong teacher community is the backbone of the entire Ekya family. 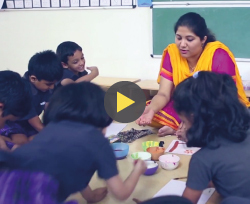 Listen to our teachers, as they tell us about how freedom, flexibility and being a lifelong learner are integral parts of being a teacher at Ekya. Thank you for your enquiry, we shall get back to you shortly.